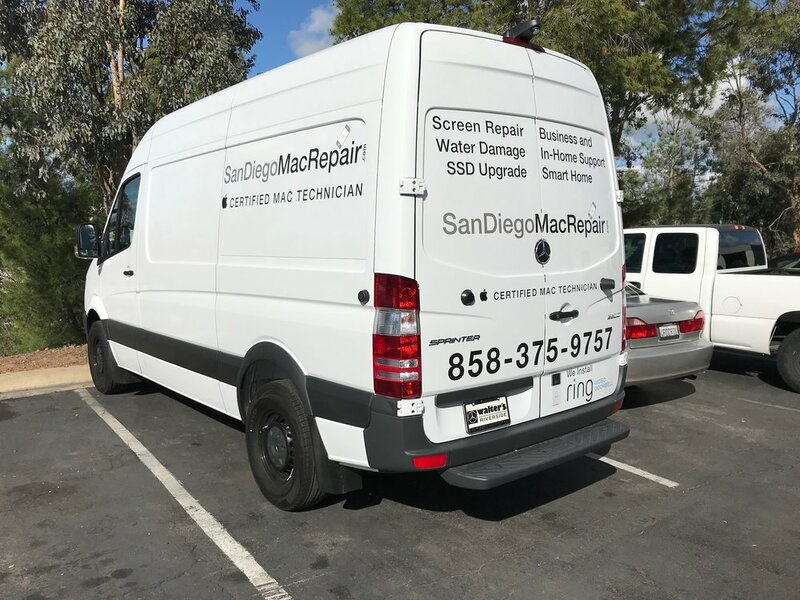 San Diego Mac Repair has launched a new mobile service in the La Jolla area that aims to make it easy for you to stay connected. 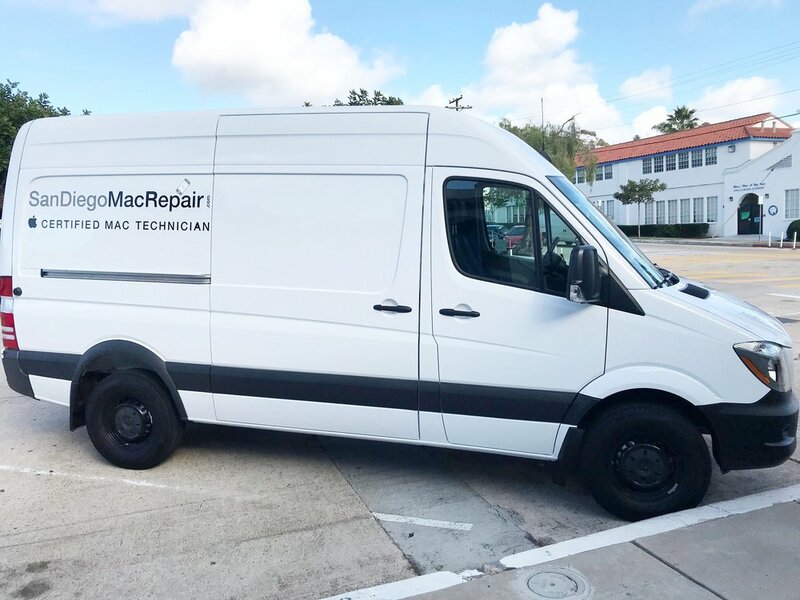 San Diego Mac Repair has a mobile repair shop and office that will come to you. That's right, an office inside the sprinter that will come to you and that is Apple Certified.